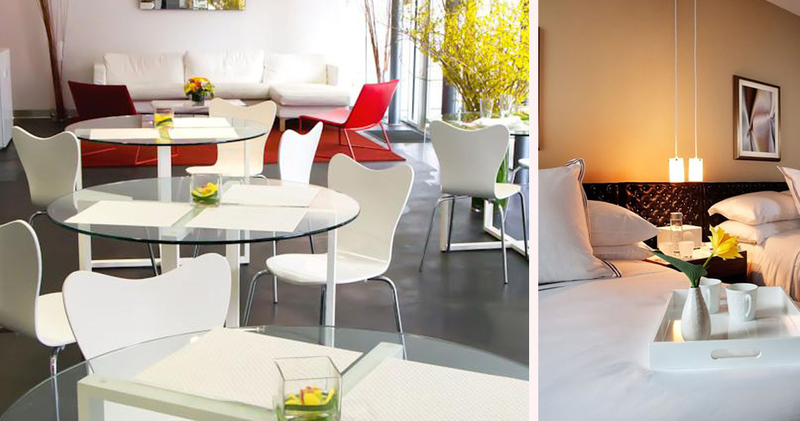 A one-of-a-kind boutique hotel, the Cassa Hotel Times Square combines unbeatable hospitality with a unique location. 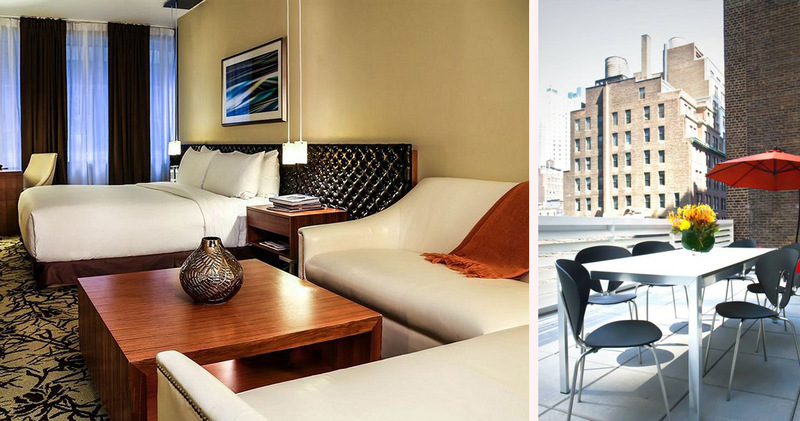 Adjacent to the legendary Times Square, the Cassa Hotel Times Square offers unrivaled luxury and hospitality. 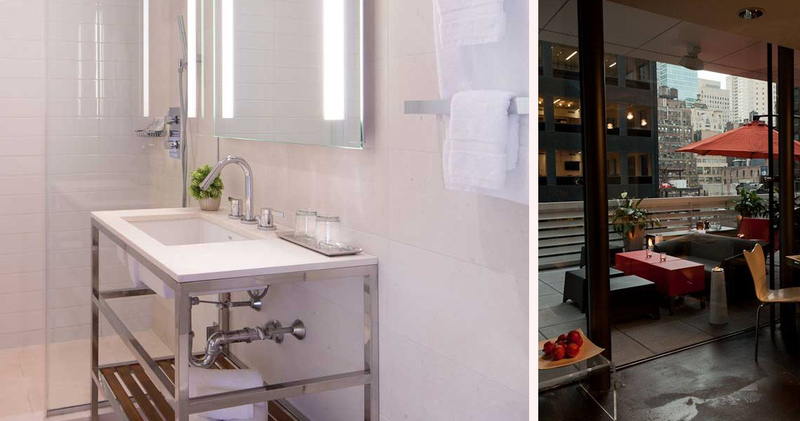 A calming retreat from the Manhattan metropolis, this hotel provides guests with a space to relax and rejuvenate while still remaining close to some of the city’s greatest wonders. 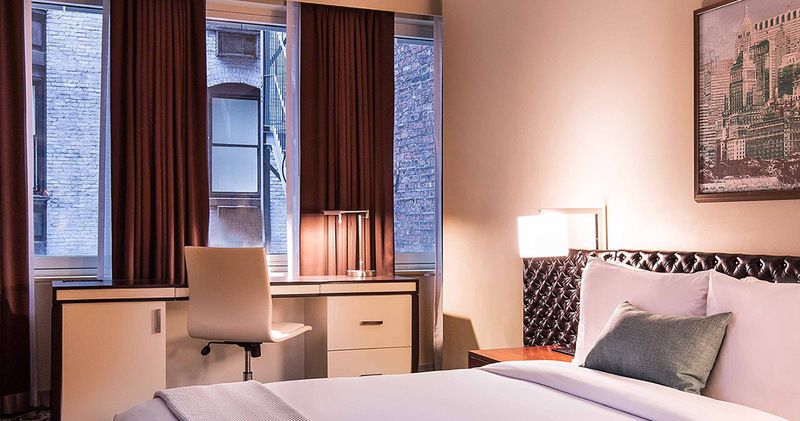 Once revitalized, guests of the Cassa Hotel NYC can explore the plethora of nearby attractions including Central Park, Broadway and the Museum of Modern Art. 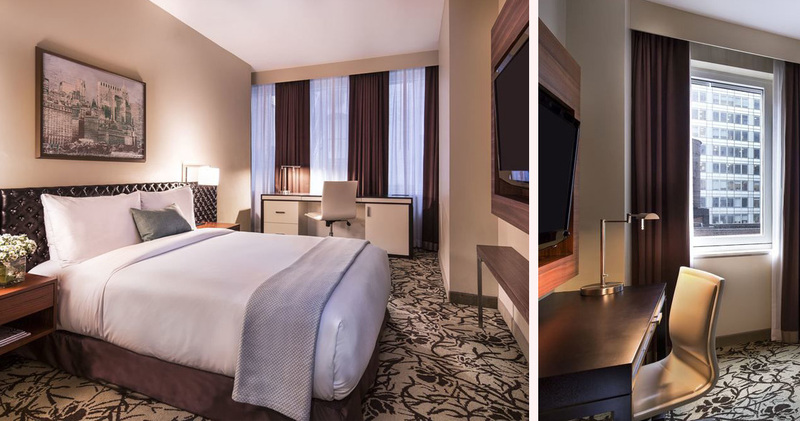 Steeped in contemporary luxury and refined sophistication, the Cassa Hotel Times Square offers a range of room and suite options to suit all tastes. From the rich textures of leather and linen to the subtle color palettes and thoughtful use of lighting, each space speaks the language of serenity. 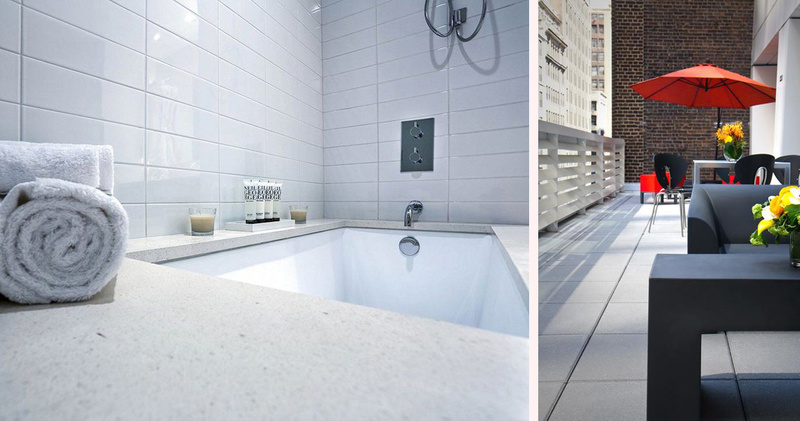 Deluxe amenities include complimentary daily passes to the nearby Equinox Spa, sound proof windows and lavish bath amenities by Neil George. 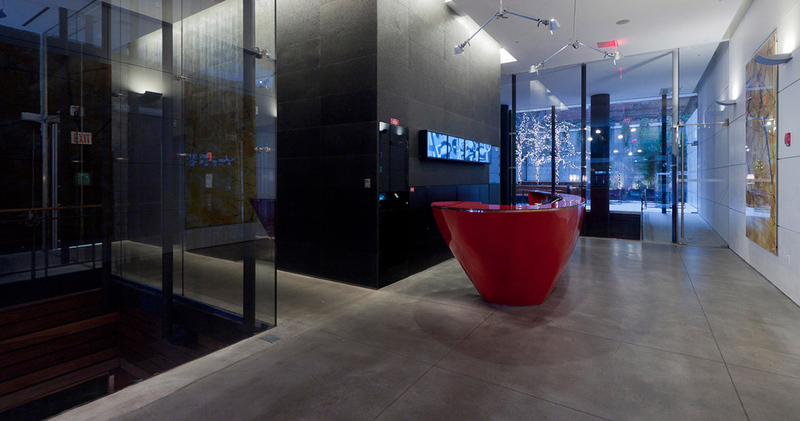 A 24-hour concierge service is also available to help guests plan their NYC exploits. 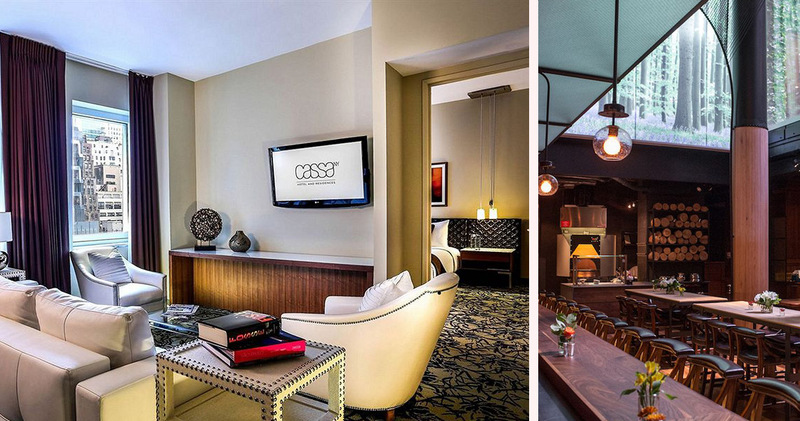 Dining at the Cassa Hotel 45th Street is a famed affair, thanks to the imagination of celebrity chef Alex Guarnaschelli. At his Butter Restaurant, located in the hotel’s lobby, guests are treated to seasonal and green market ingredients that represent the finest New York products. From Cornmeal Dusted Soft Shell Crab to the Creekstone Farms Aged Tomahawk Steak, American cuisine has never seemed so delicious. Expertly mixed at the Butter Restaurant, the Rubus Cubed or Oh Snap! are two of many signature cocktails that will sweep guests off their feet.